If you live, or even just work in the city, then you know how quickly days flit by. From your morning shower to falling into bed, the hours can fly past; through work, meals, dinners. As such, it can be almost impossible to fit in that all-important gym time. 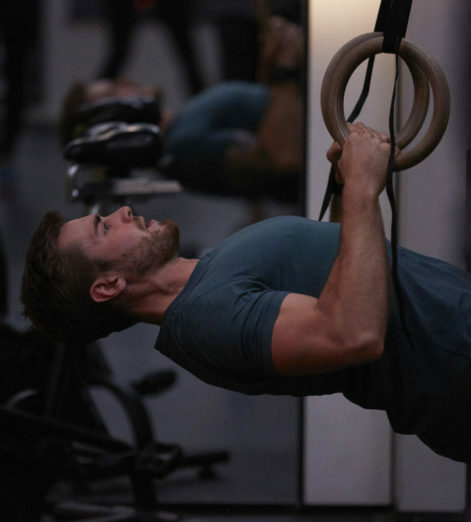 "It can be almost impossible to fit in that all-important gym time..."
But Core Collective, of Kensington, are here to change that. With two years of experience under their weight-lifting belts, they have perfected the one-stop shop for all things fitness. From facilities to food, and the all-important classes and equipment, you can find everything under one roof. You can duck in, work out, eat, shower and leave all within an hour — it’s an ideal set up. Core Collective like to offer everything under one roof. 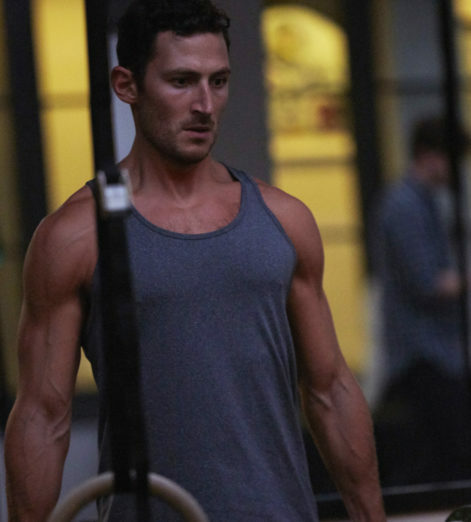 Their headline classes are a spinning session called Cycle, Circuit and Lift+Row. All are 45 minutes. There’s also TRX, plus 55-minute Power Yoga, Mat Pilates and Stretch classes — which add the important aspect of flexibility to your training, and ensure that you’re mobile enough for the more intense classes. All of these classes can be tailored for you, focusing on different goals for different people, and combined to create the perfect programme for anyone — and one so exciting and varied that you’ll never get bored or plateau. And it doesn’t end there. 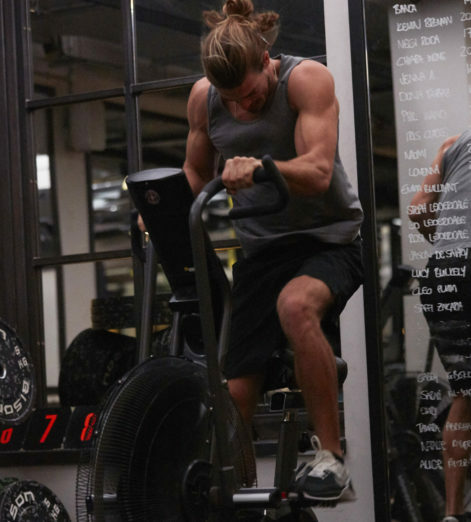 Core Collective isn’t your typical gym, with basic changing rooms and showers. No, the facilities here are first class, second-to-none, and will have you actually wanting to spend time in the establishment. 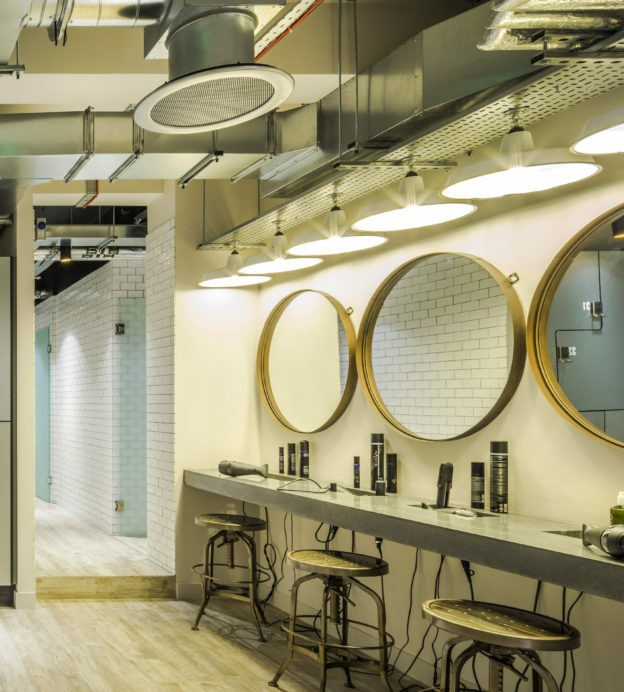 Self-locking lockers, Malin & Goetz grooming products, GHD hair dryers, large bath towels and luxury showers will ensure you’re in the best shape for your day ahead. And that’s not to mention the small sweat towels and water for when you’re in the class. Core Collective aimed for a really relaxed environment that’s free of the usual stigmas associated with gyms, and they’ve achieved that and more. The Kitchen at Core Collective is all about quality produce, treated right. 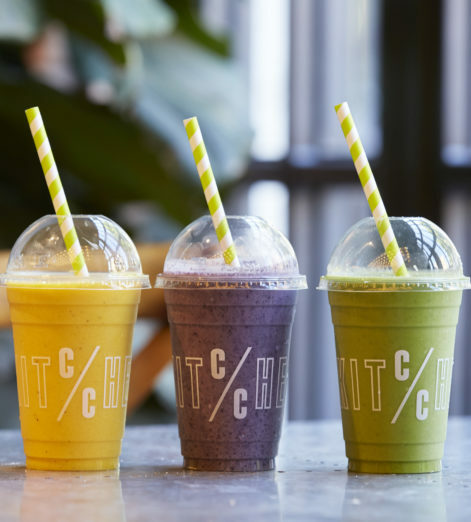 Their smoothie selection — which you can conveniently pre-order at reception so it’s ready when you are — is stripped back and nutritious, and not secretly laden with calories. They’re the perfect fuel to recharge yourself after a demanding workout. 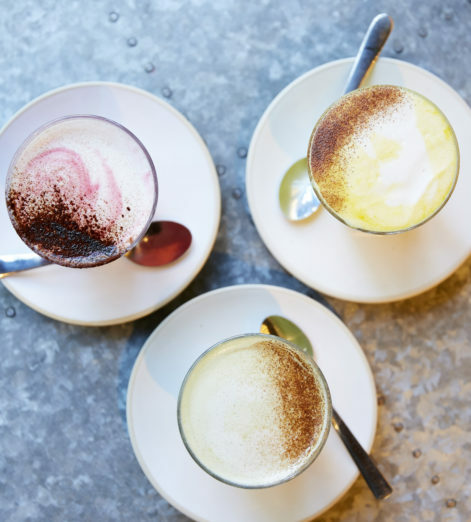 But our favourite touch is the coffee machine, stocked with speciality Ozone coffee which is the perfect go-to for a pre-class espresso. Up-and-running from 6:30am, it is the perfect way to give you the buzz you’ll need to hit th gym. 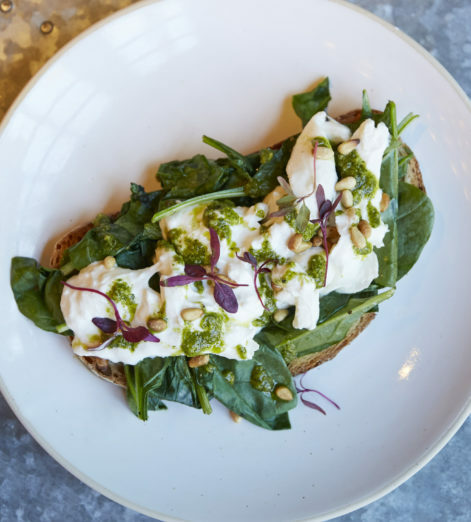 And, from Smashed Avocado with Poached Eggs to Vegan Pancakes with Caramelised Banana and Toasted Hazelnuts, the delicious and healthy deli food is sourced from UK producers and can be taken away to save you even more time. 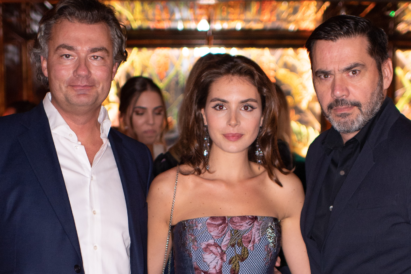 And, even though this is the ultimate gym for a London professional — and can have you in and out in under and hour — if you want to stay, that’s fine too. 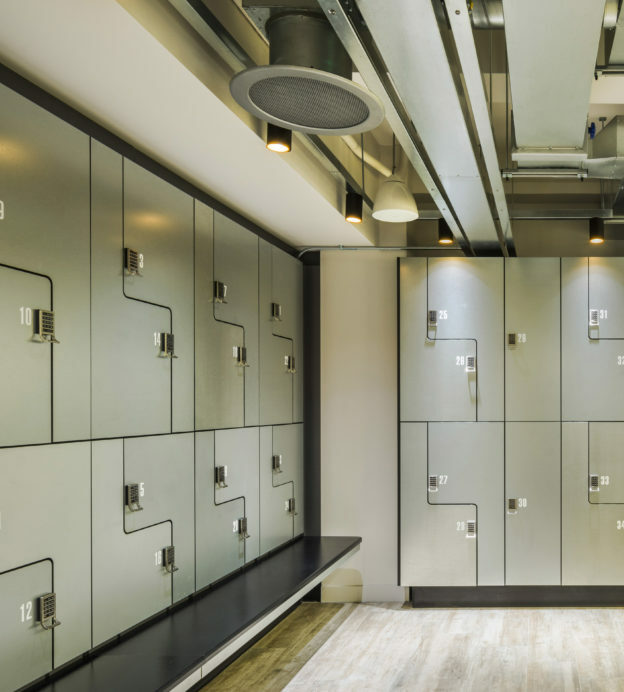 There are plug sockets for your laptop, wonderful food and the best facilities of any gym in London. Why would you want to leave?